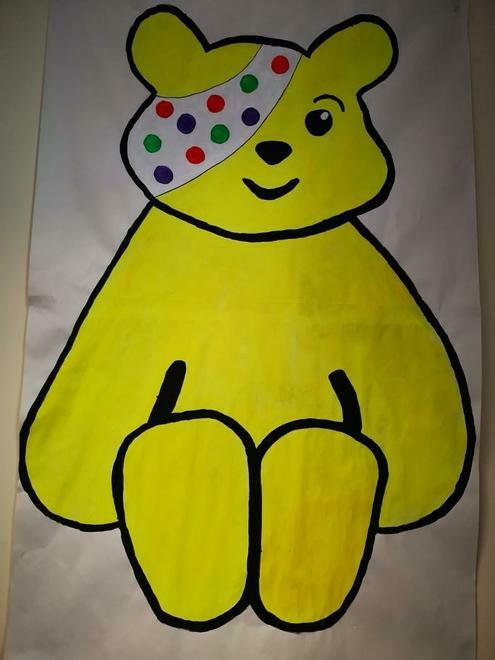 Help us to fill Pudsey Bear with coins on Friday 16th November 2018. If you have any spare coins then we would be very grateful if you could send them in with your children on Friday. Every penny counts towards this fantastic event. Children can jazz up their school uniform with fun spotty accessories.